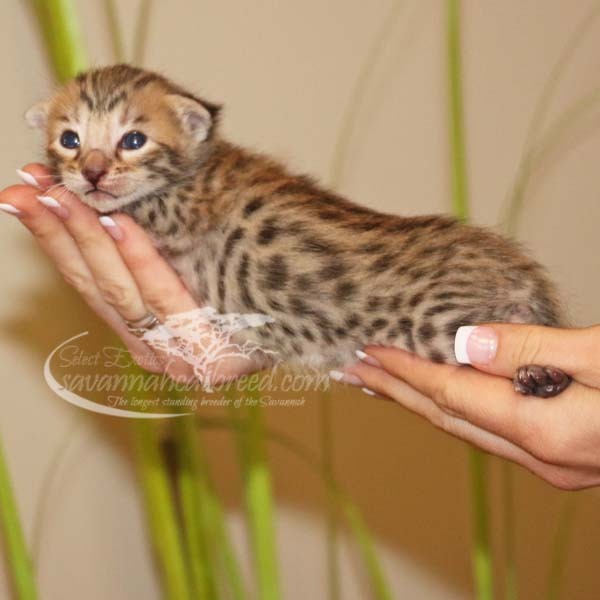 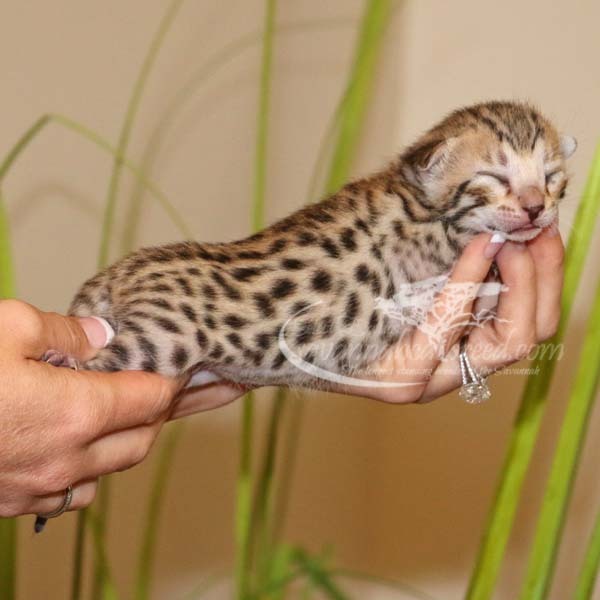 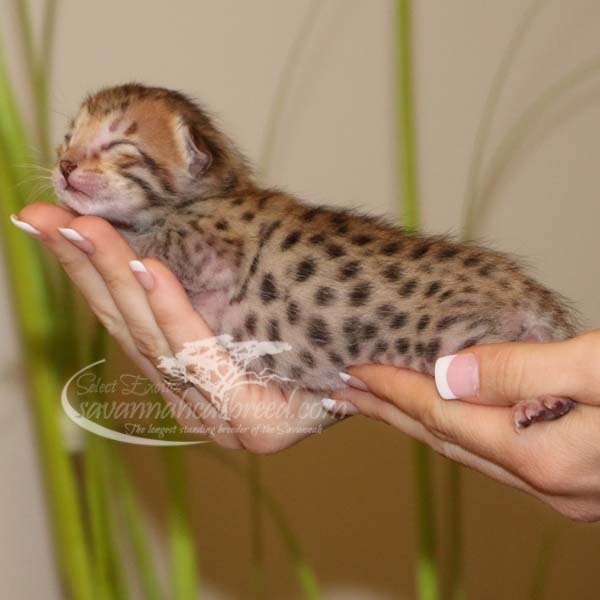 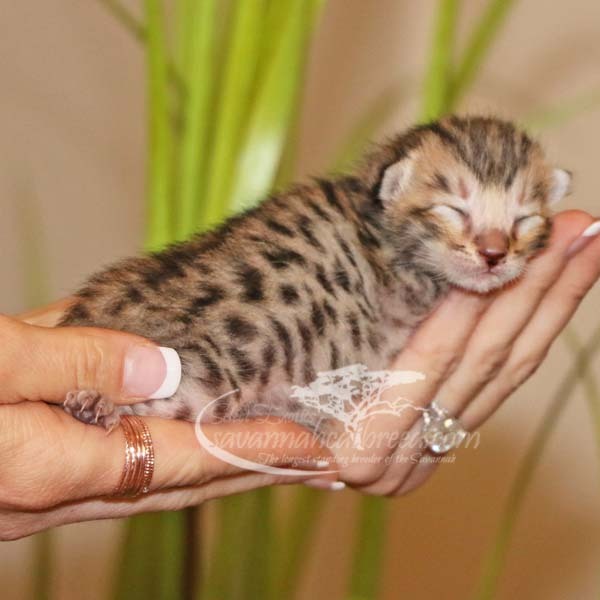 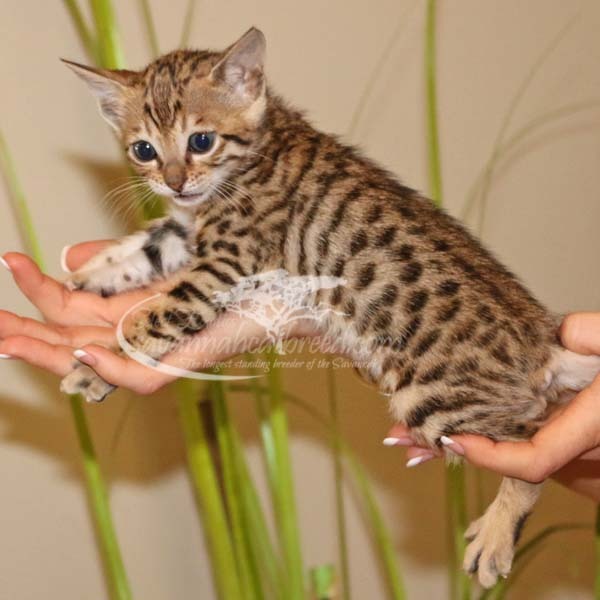 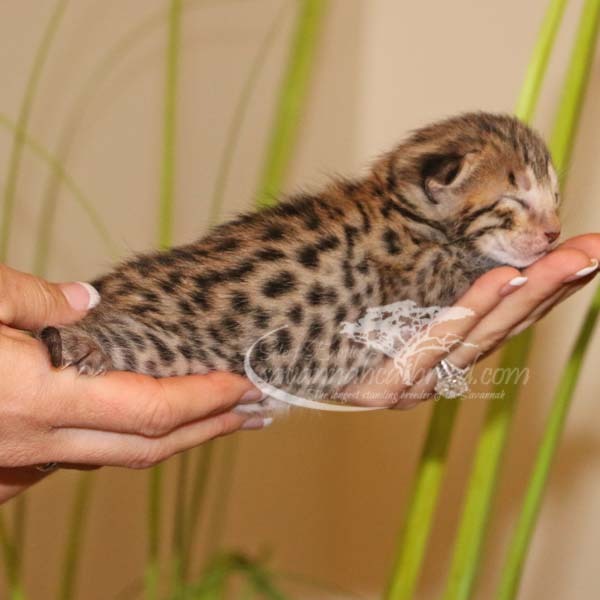 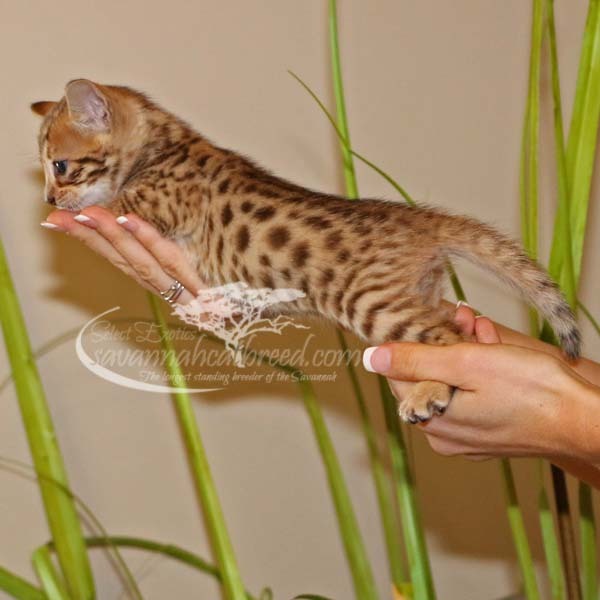 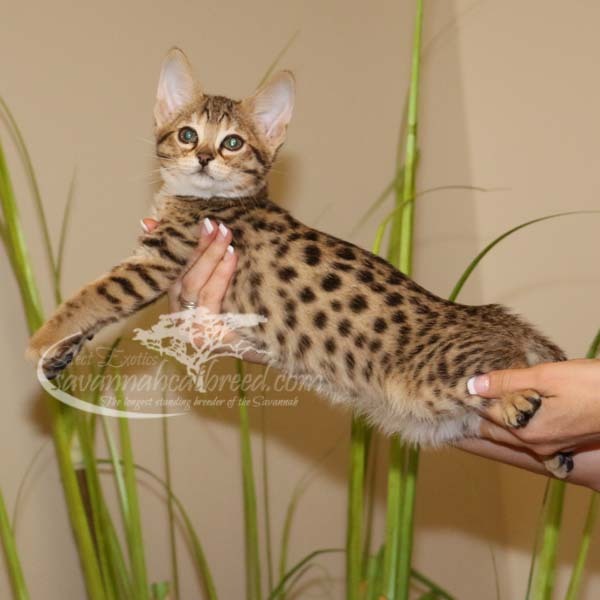 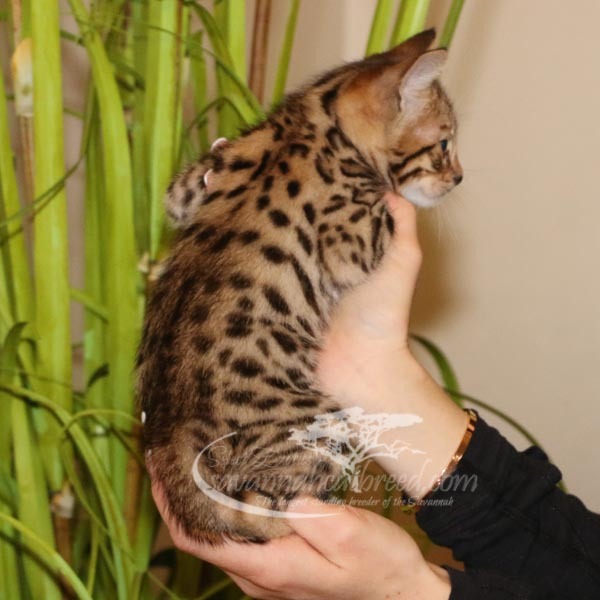 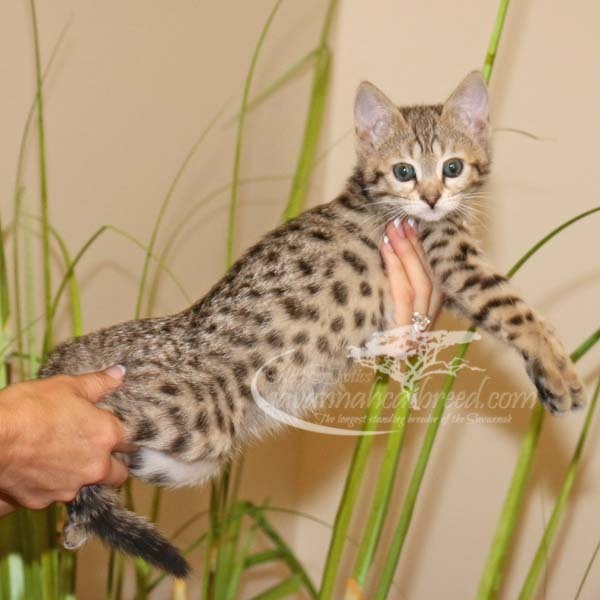 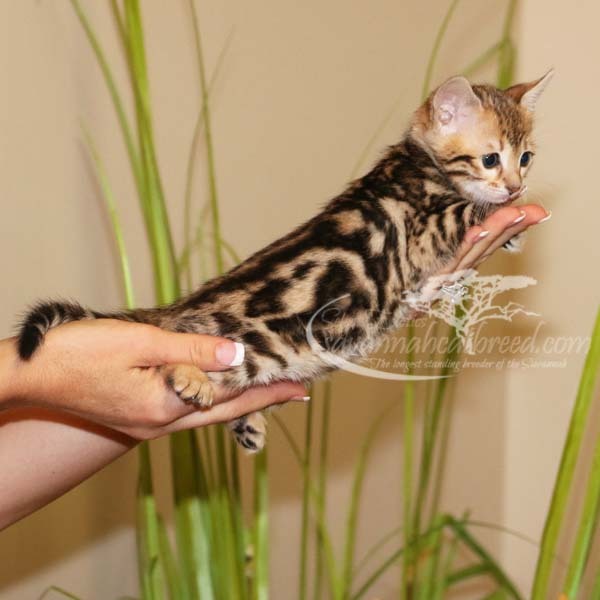 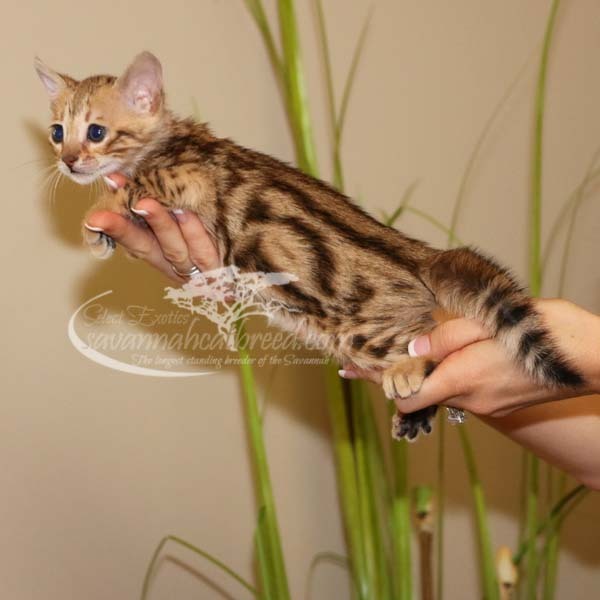 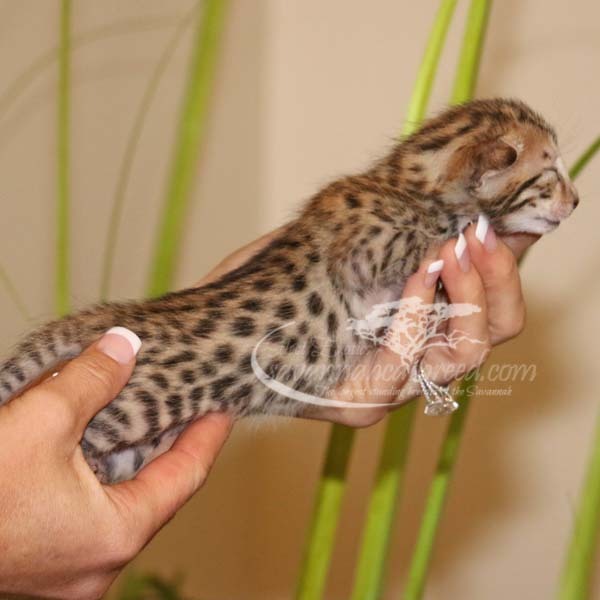 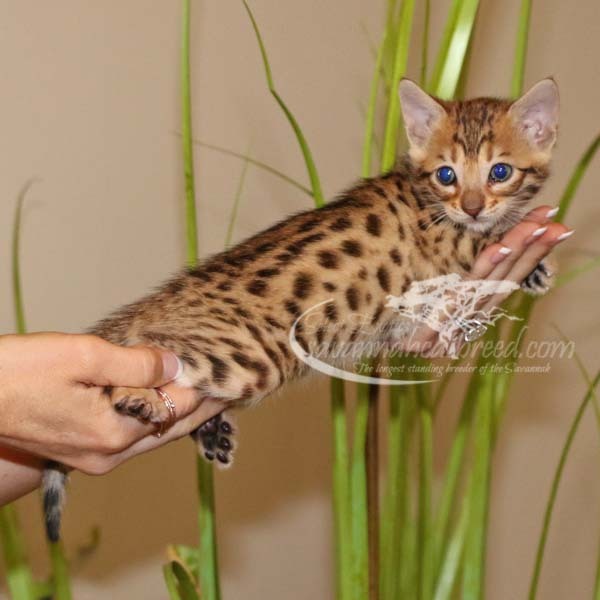 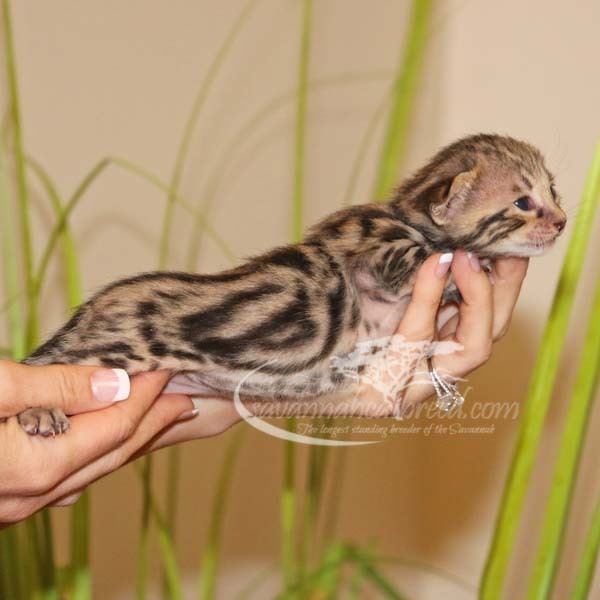 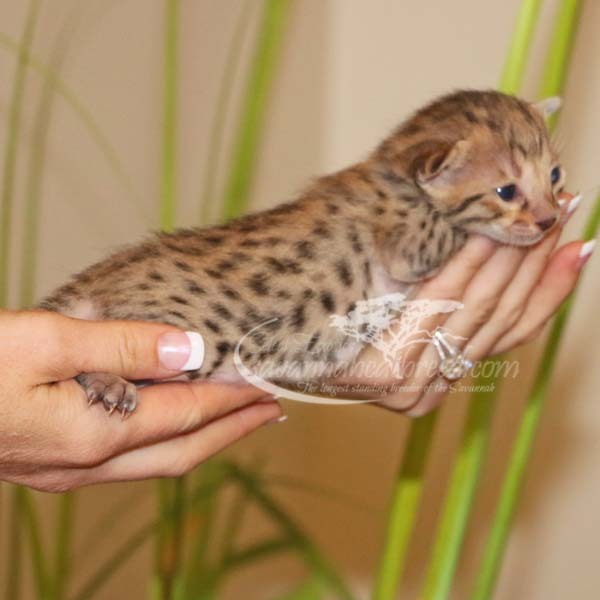 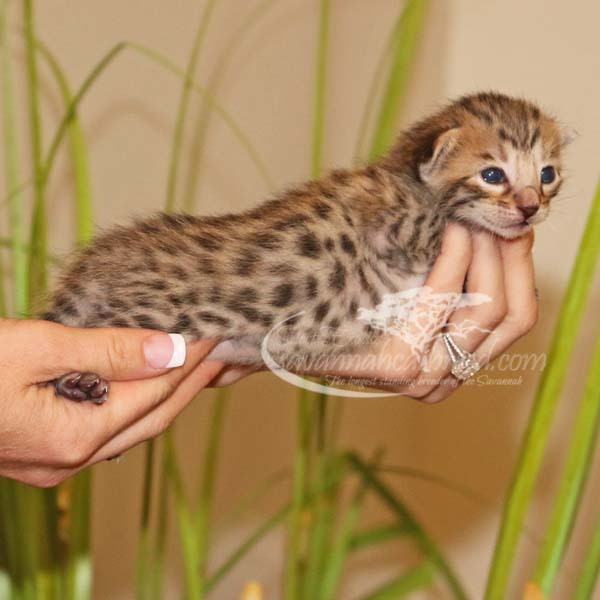 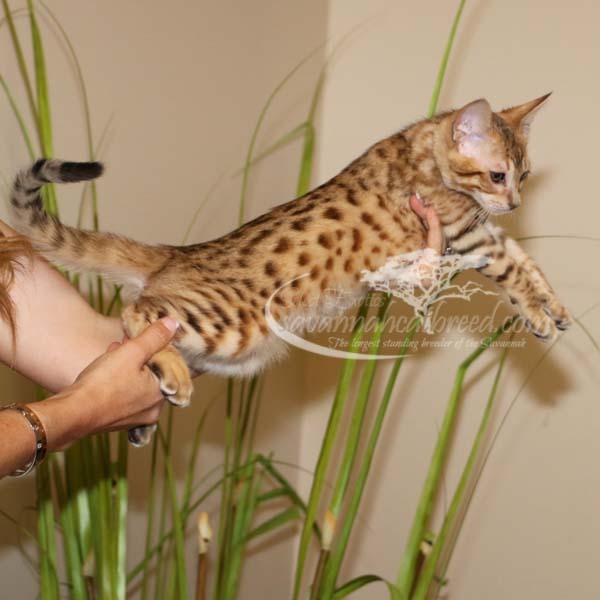 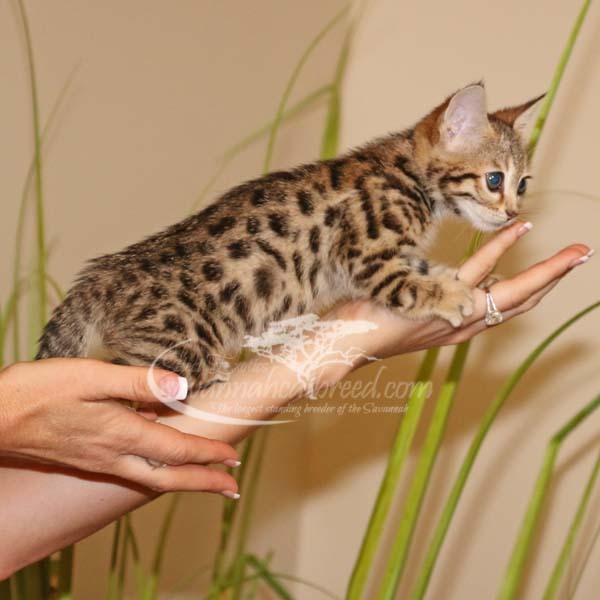 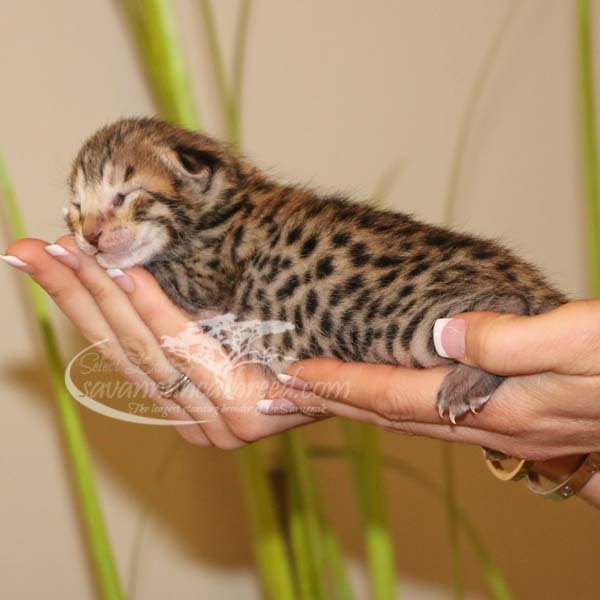 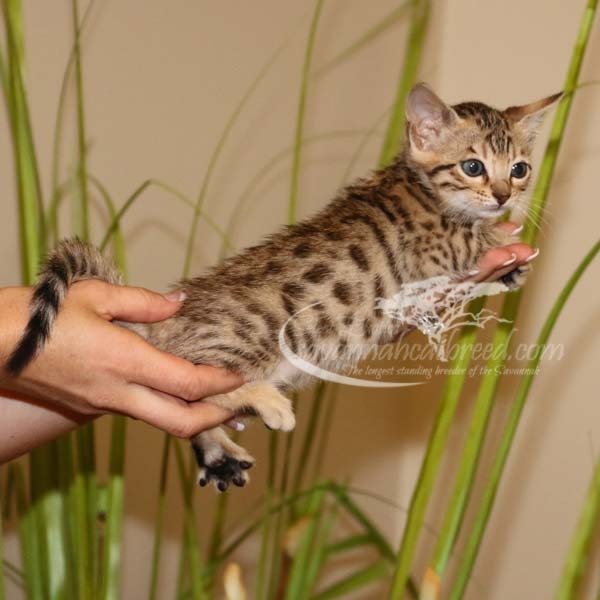 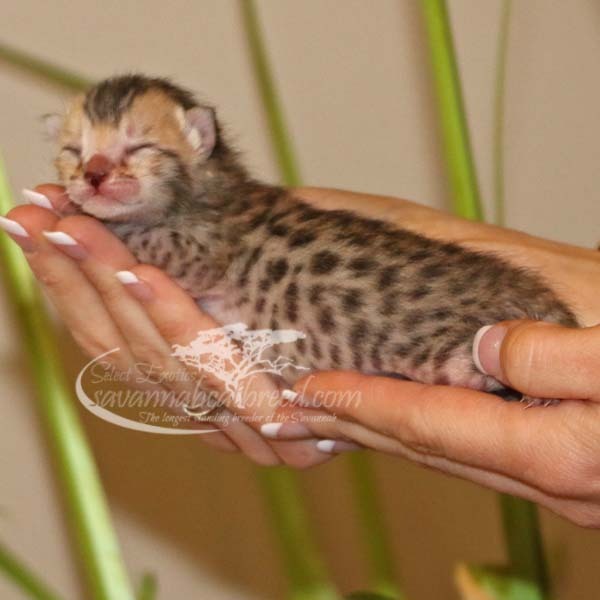 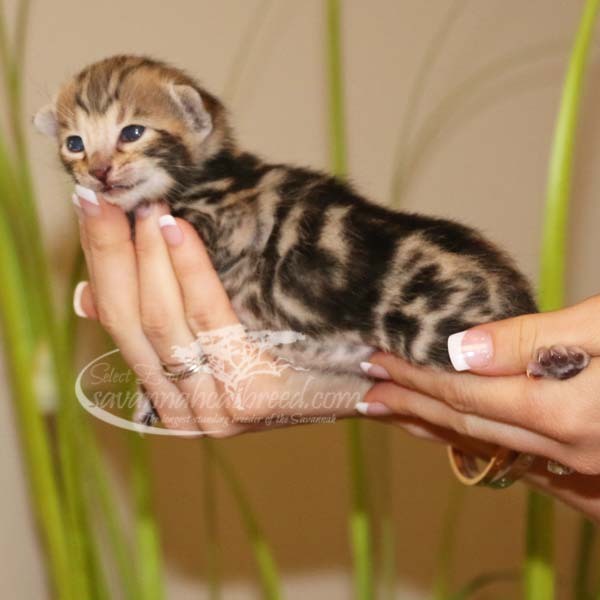 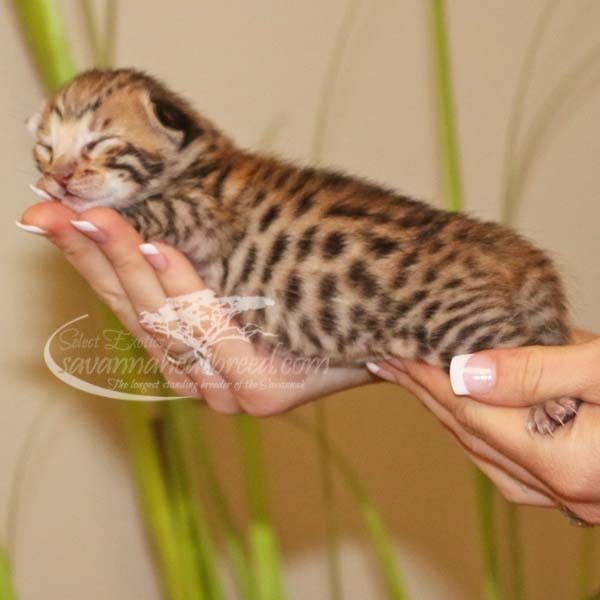 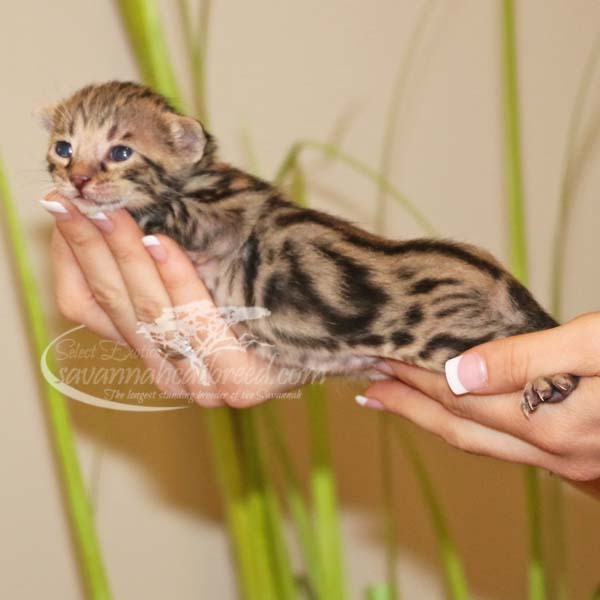 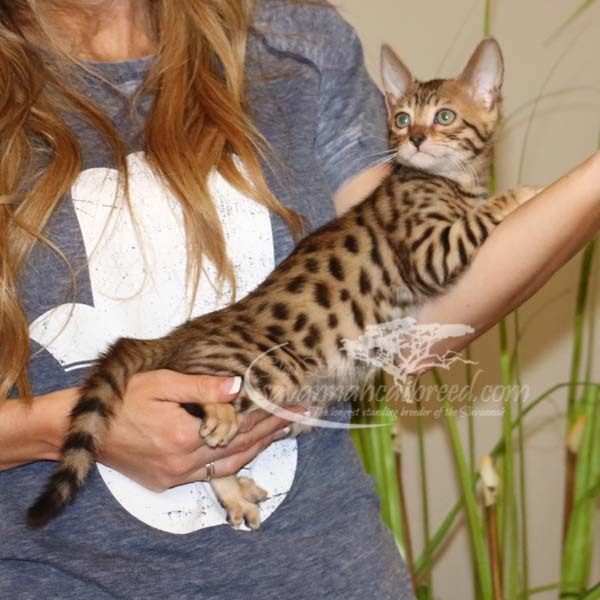 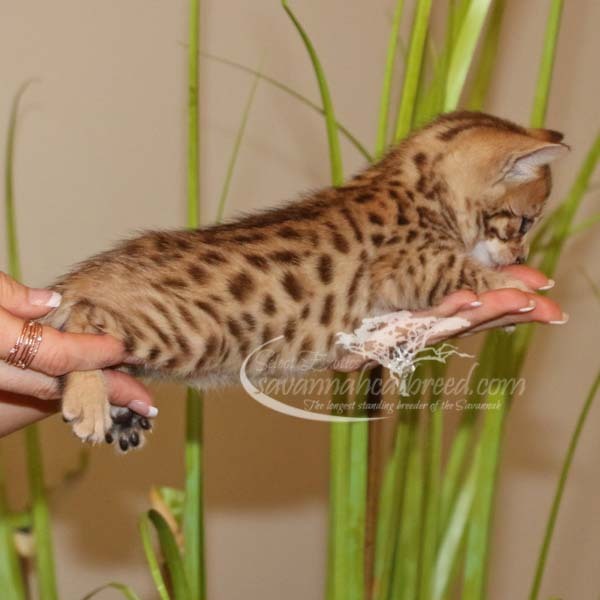 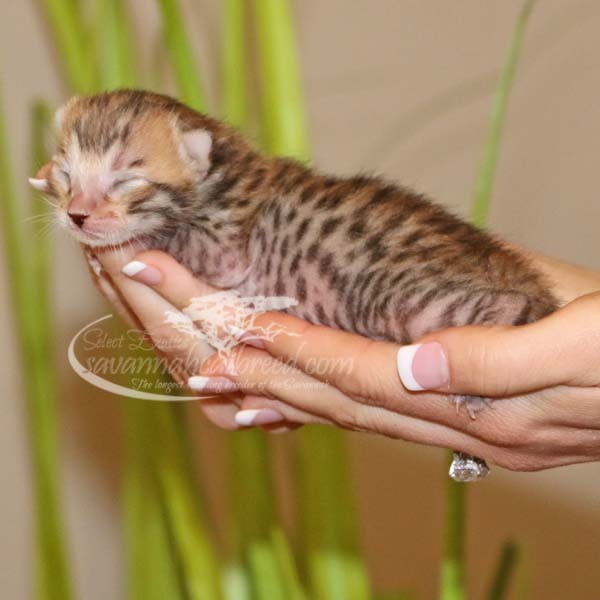 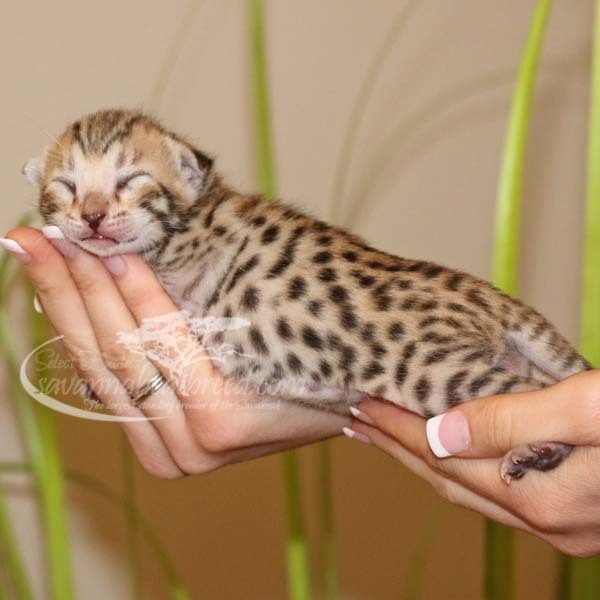 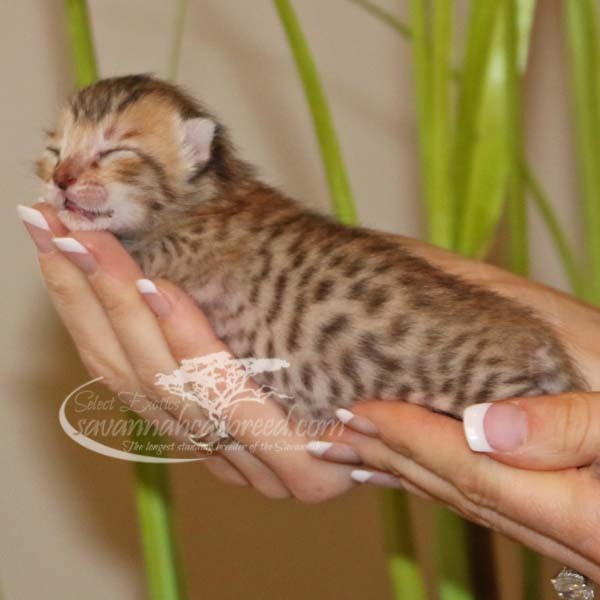 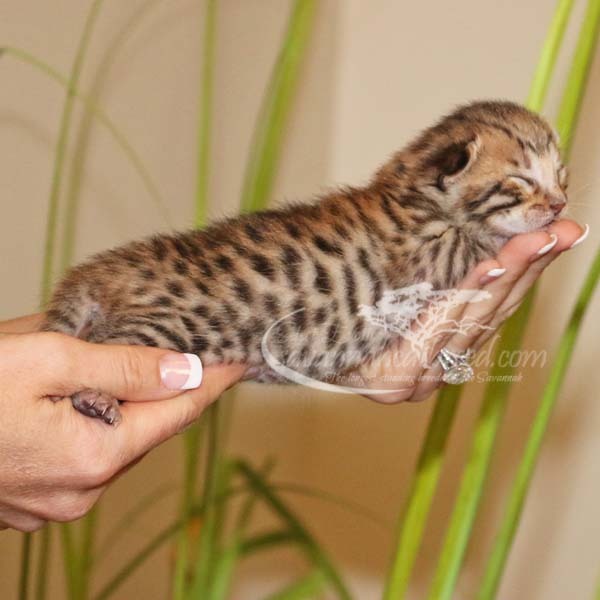 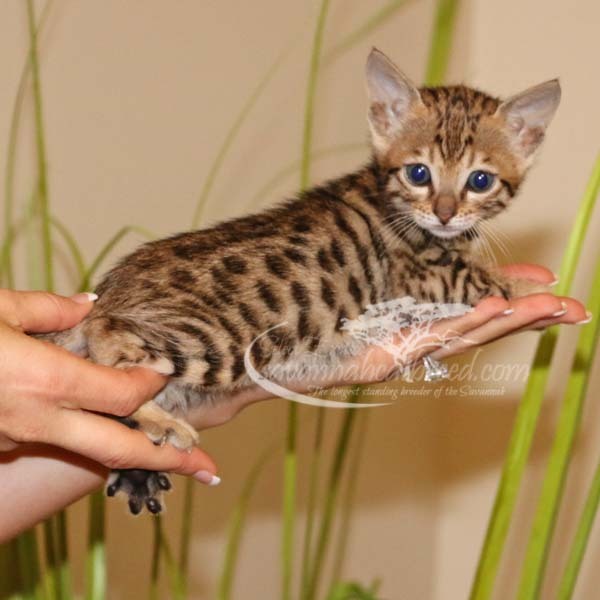 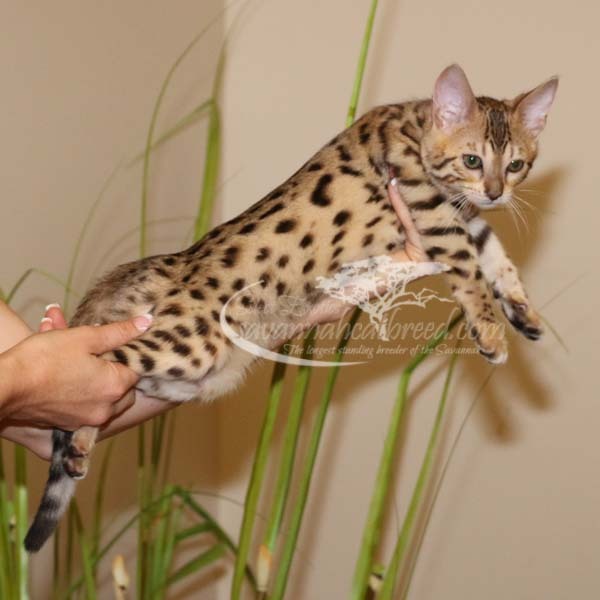 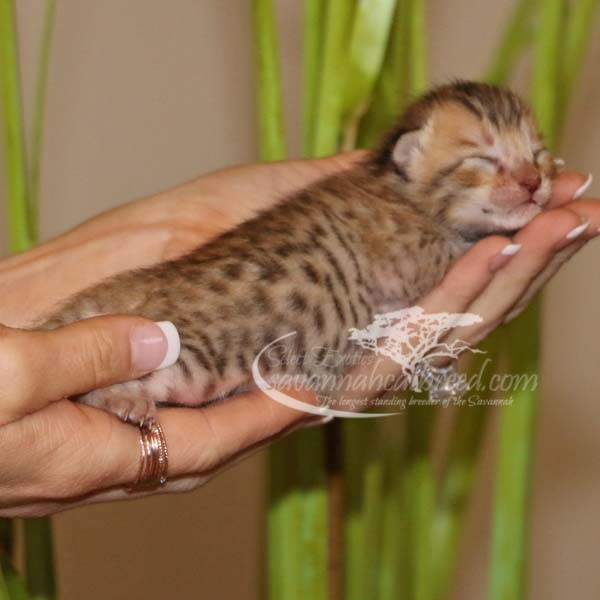 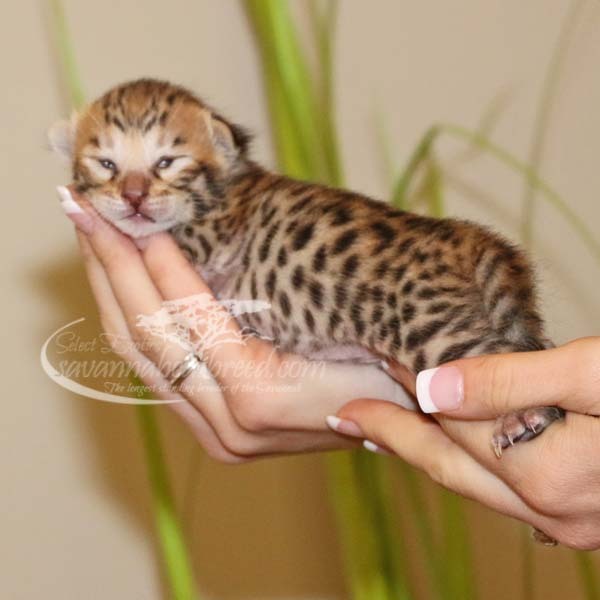 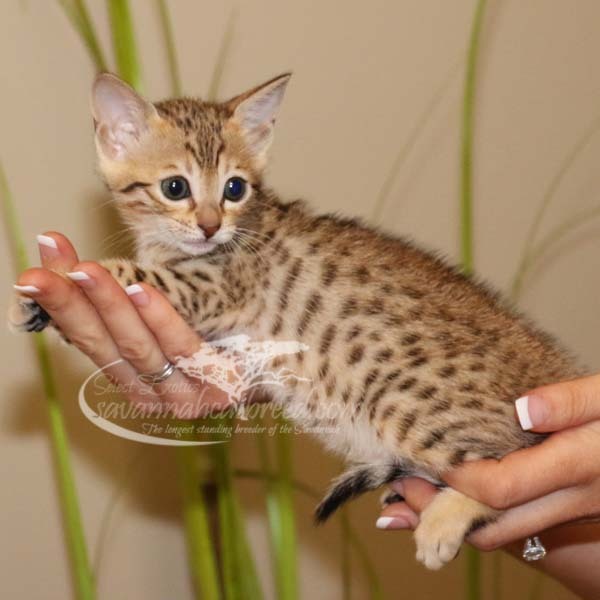 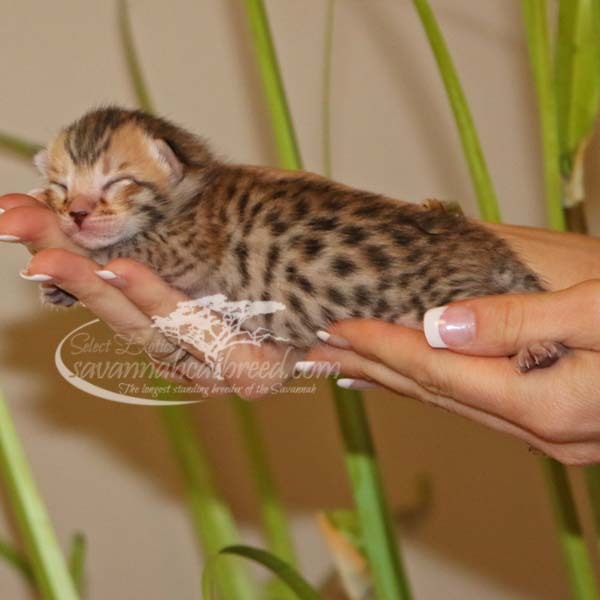 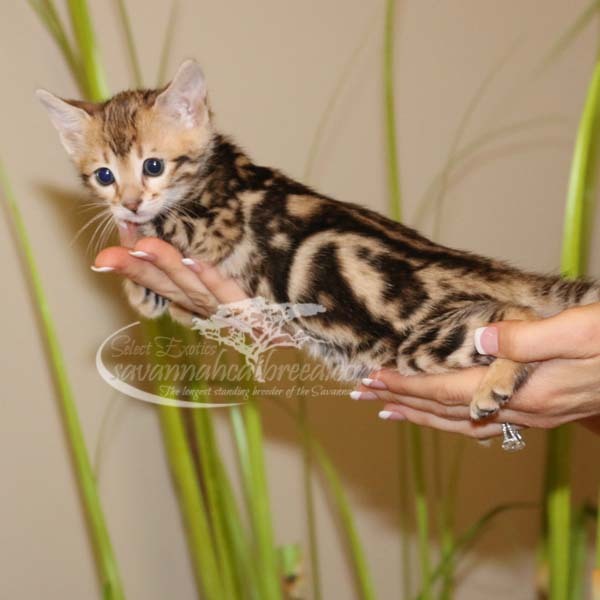 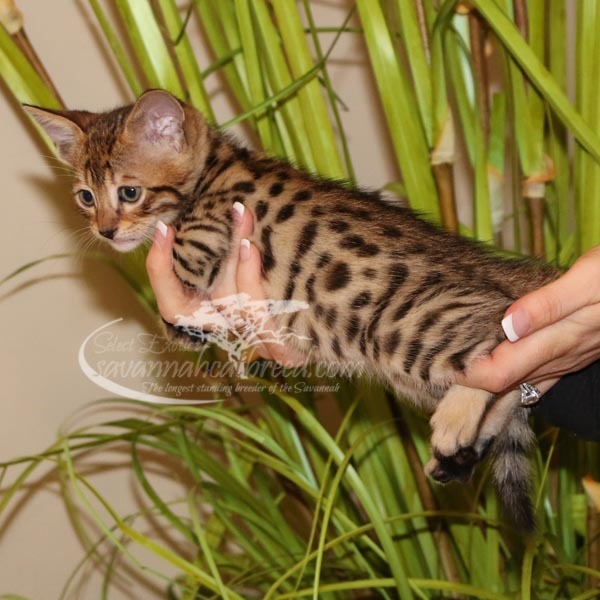 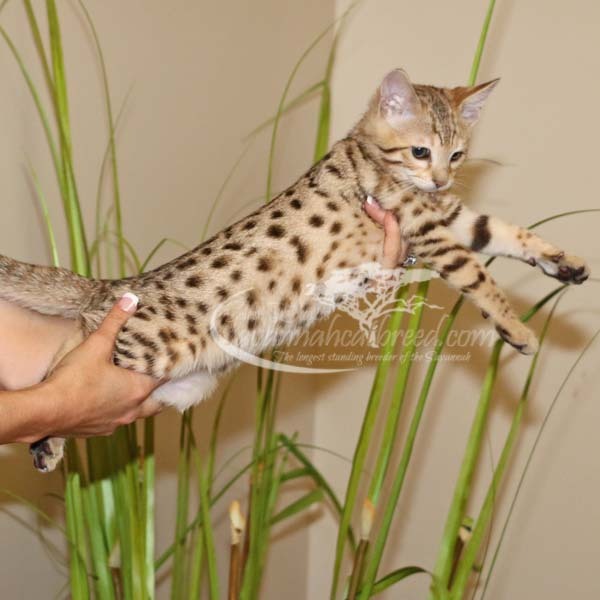 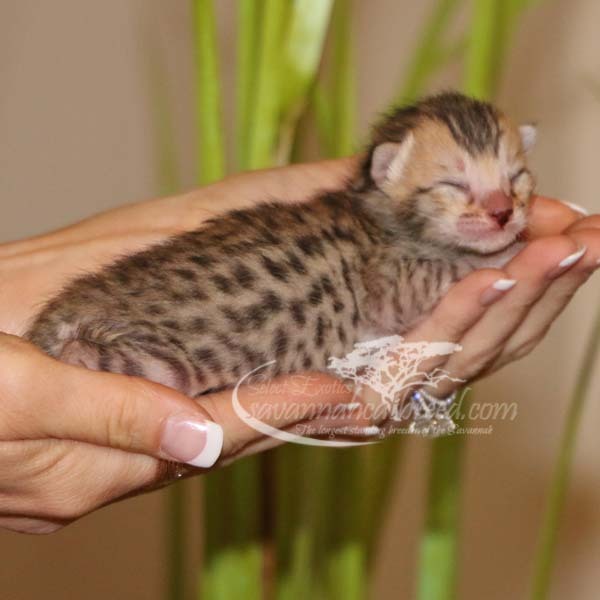 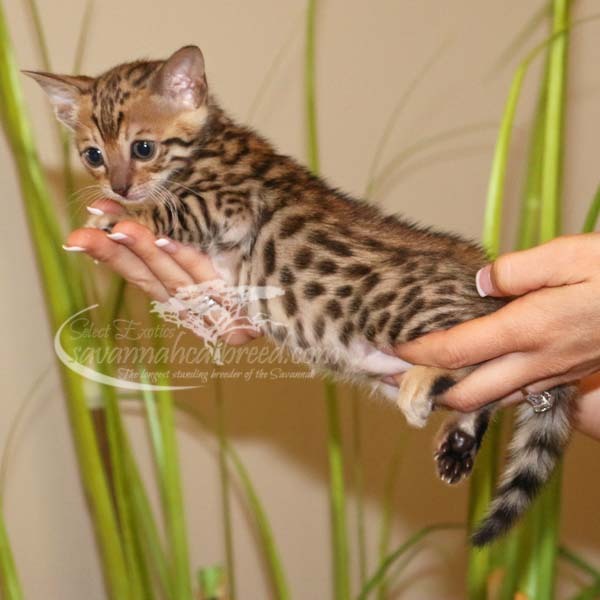 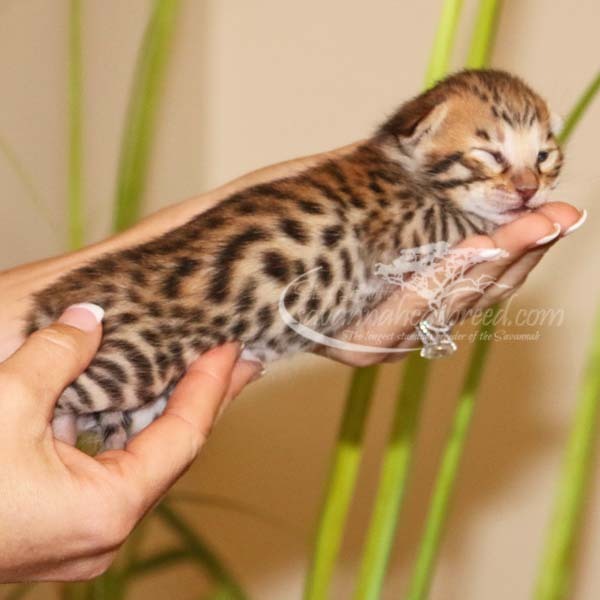 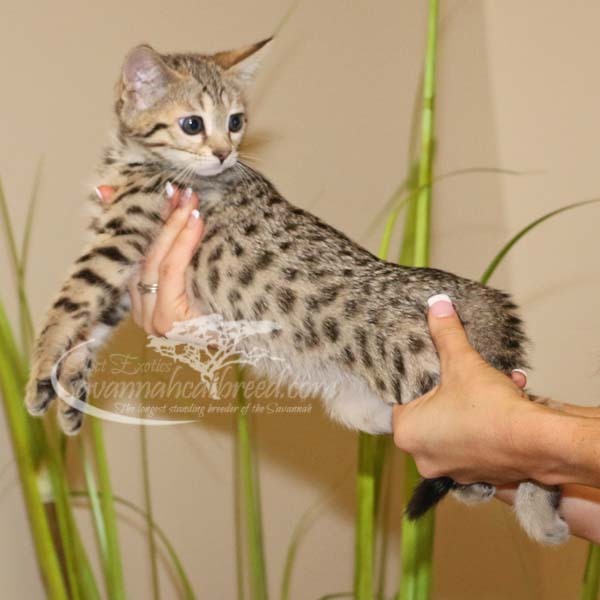 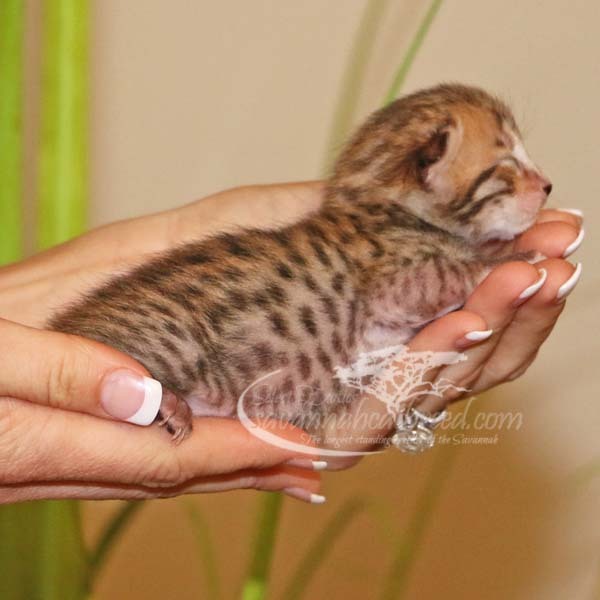 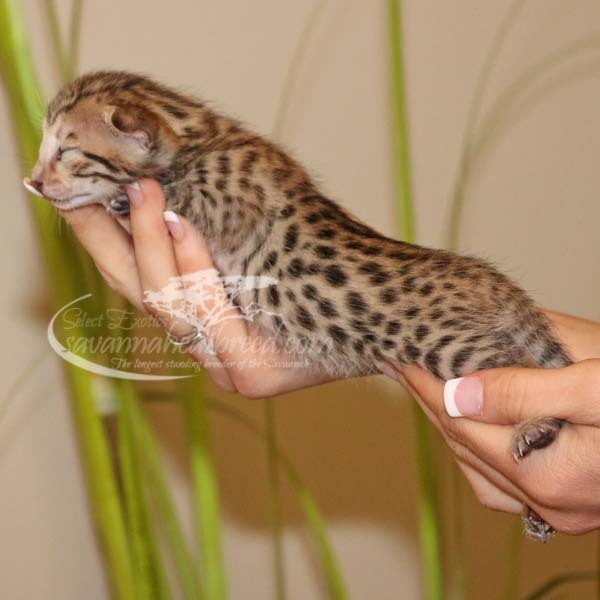 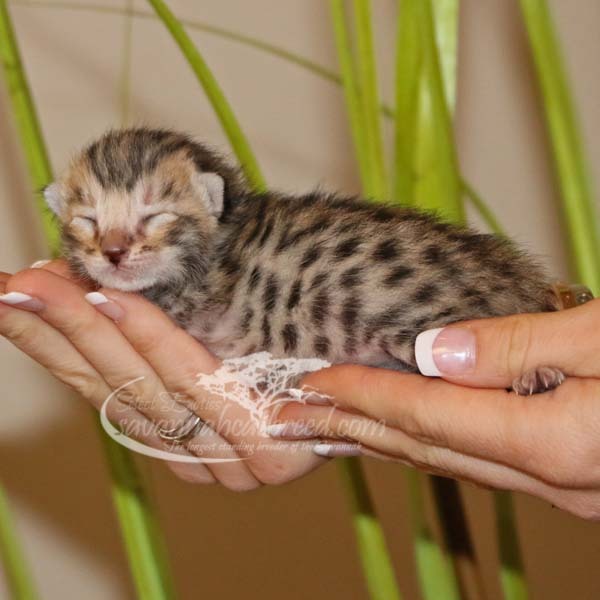 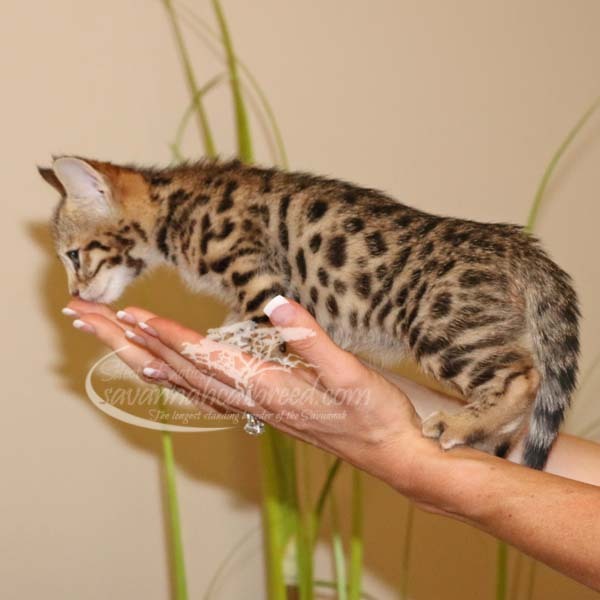 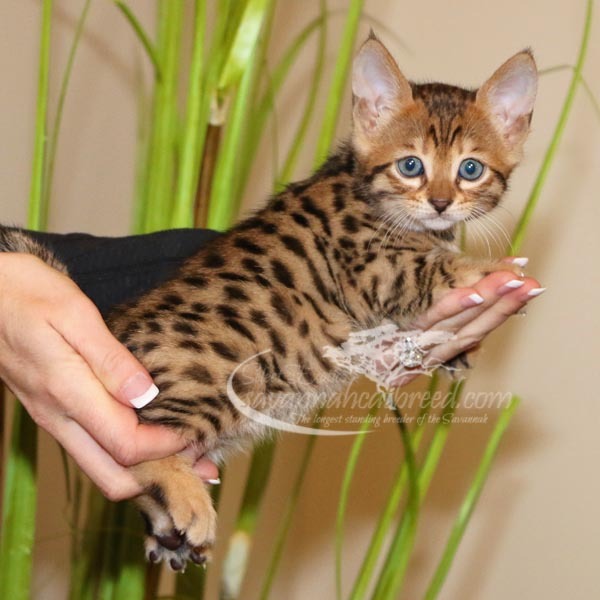 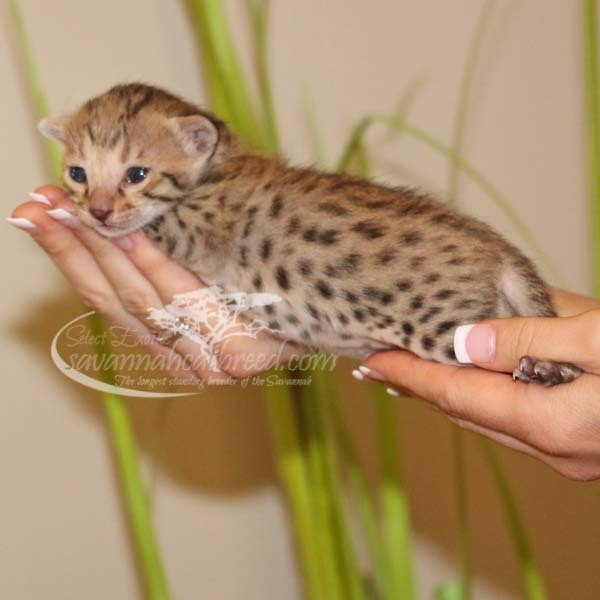 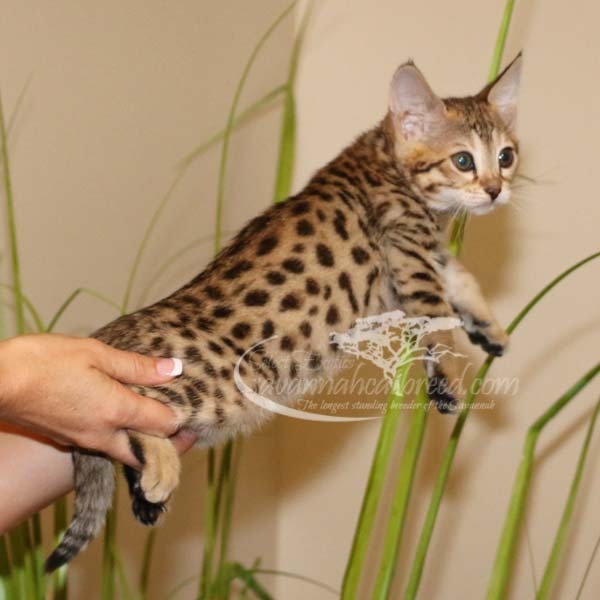 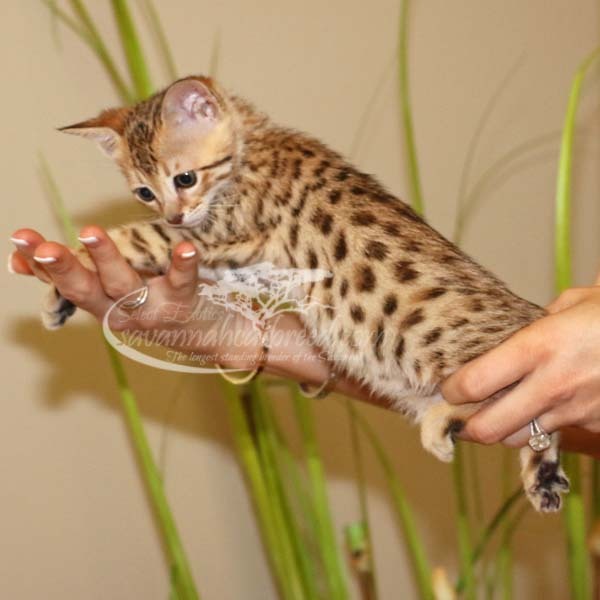 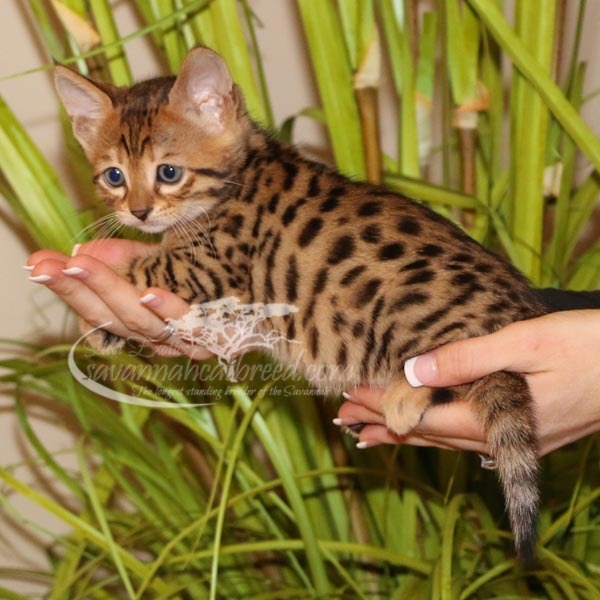 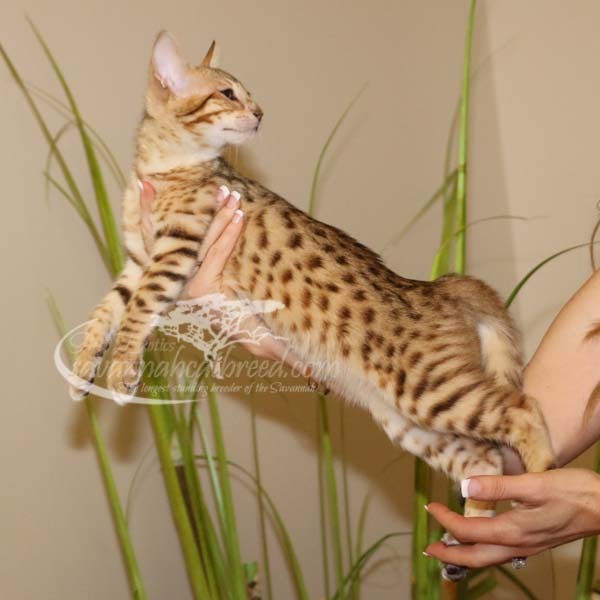 See an F3 Savannah cat or kitten you are interested in or want to know the Savannah cat price? 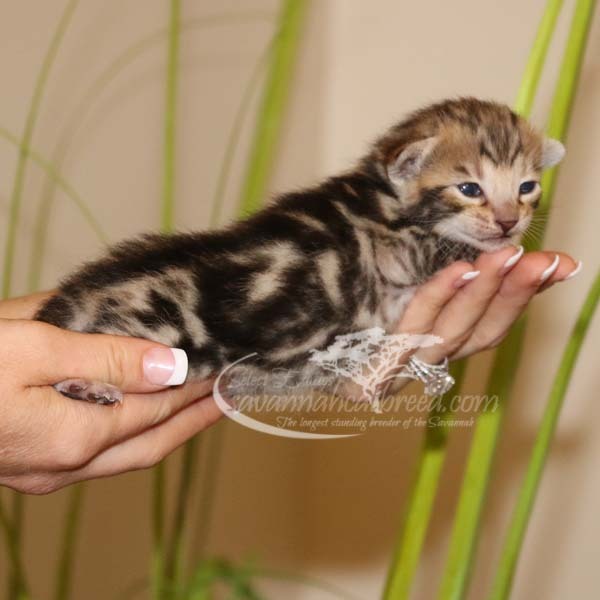 Give me a call or drop me a text @ 815-405-4116. 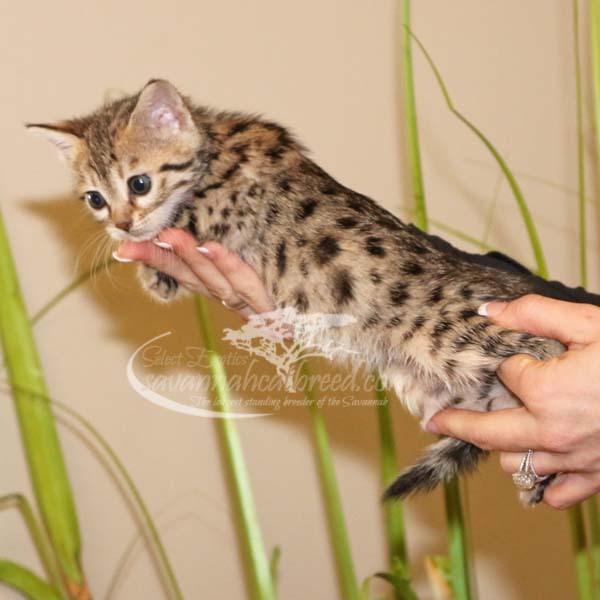 You can also send me an email at holly@savannahcatbreed.com.